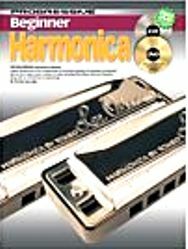 An excellent introduction to the fundamentals of harmonica playing. All examples sound great & are fun to play. This tutor covers a variety of styles including Folk, Blues, Rock & Classical along with an introduction to improvising. Includes CD & free DVD.